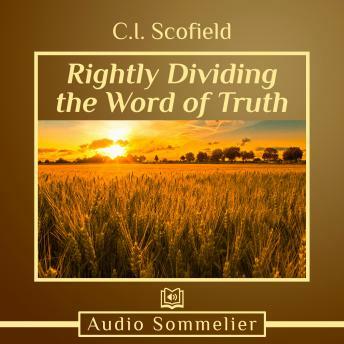 Rightly Dividing the Word of Truth by C.I. (Cyrus Ingerson) Scofield. In it, Scofield describes the distinction between many facts in the Scriptures. This rendition is beautifully narrated by Bryan Nyman.